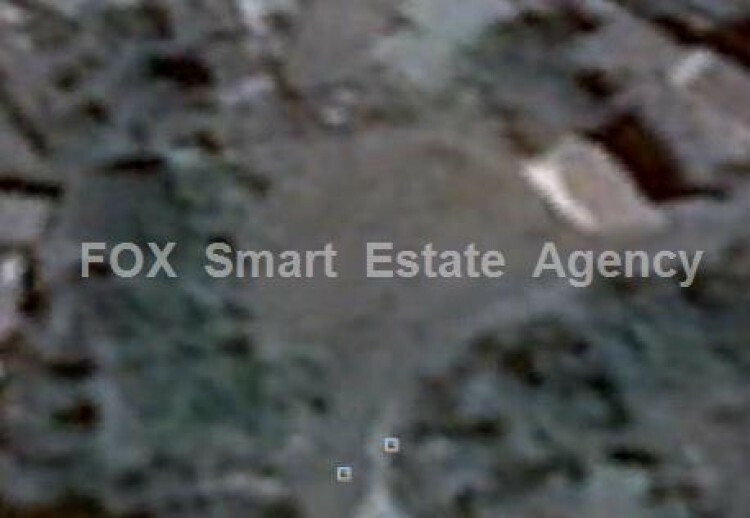 This residential piece of land of total 334 square meters is situated in Sia village. It lies in H1 planning zone, with 70% coverage density and 120% building density. Easy access to amenities and motorway.